Located in Northern Vietnam, in the province of Quang Ninh, the amazing seascape at Ha Long Bay is truly a sight to behold. 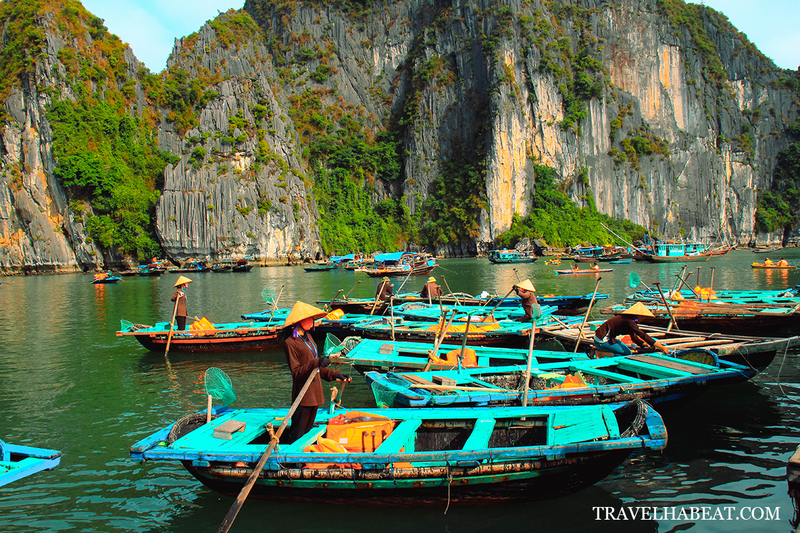 Easily accessible from Hanoi, it is without a doubt a favorite destination in the country. 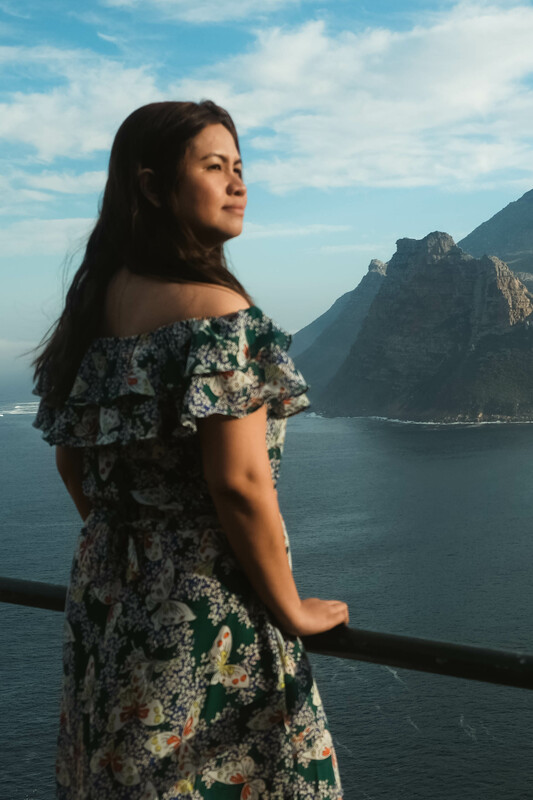 And what a better way to explore this UNESCO World Heritage site than to indulge in a relaxing cruise? Ha Long Bay literally means “descending dragon”. The turquoise waters of the bay is inviting enough. 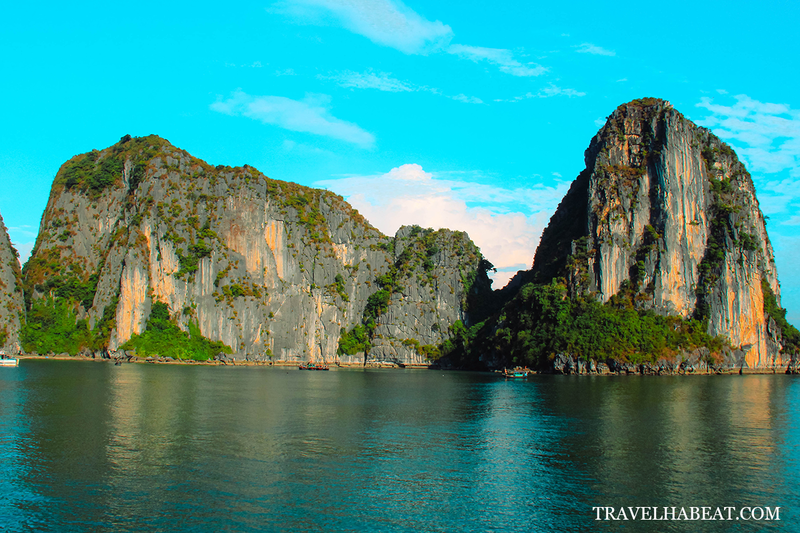 But what makes Ha Long unquestionably mesmerizing is the thousand limestone karsts and islets decorating the bay. 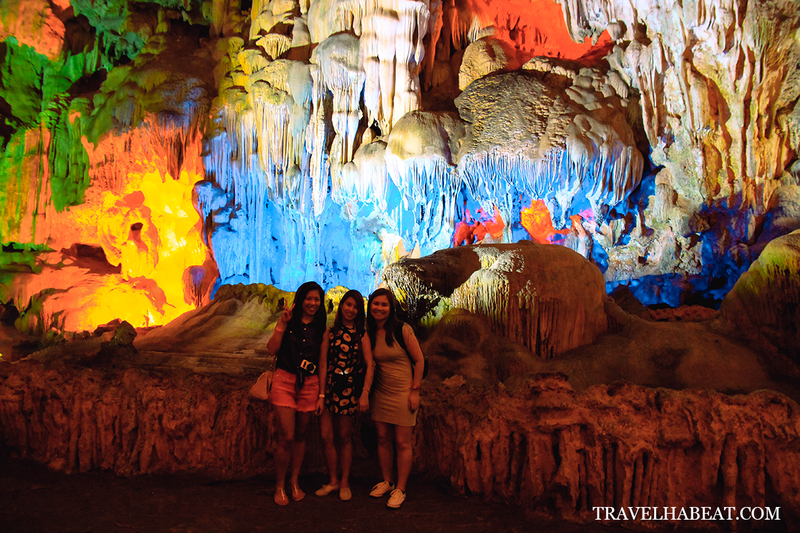 The beautiful karst towers actually resemble the ones in Coron, Palawan in the Philippines. There may be no exciting means to explore Ha Long Bay than to go in a cruise. Aside from the rejuvenating nature, what makes Ha Long Bay cruise even more interesting is riding a traditional, wooden boat. 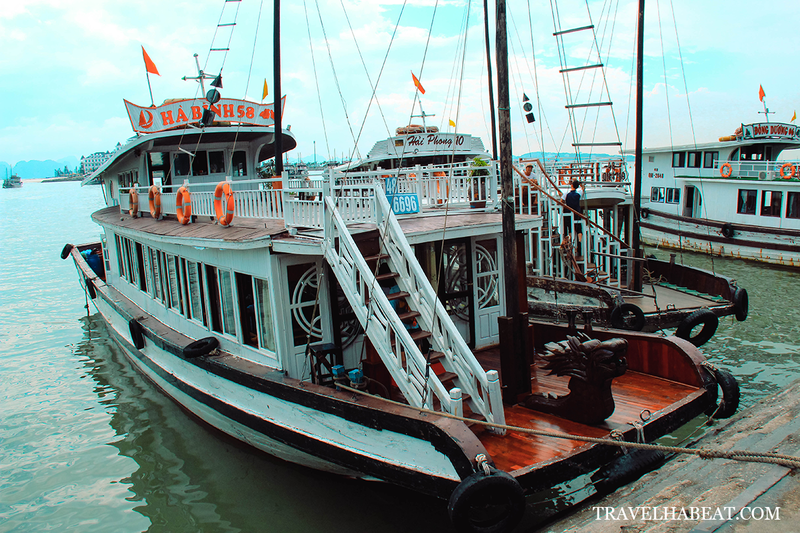 Traditional wooden boats used in Ha Long Bay cruise. 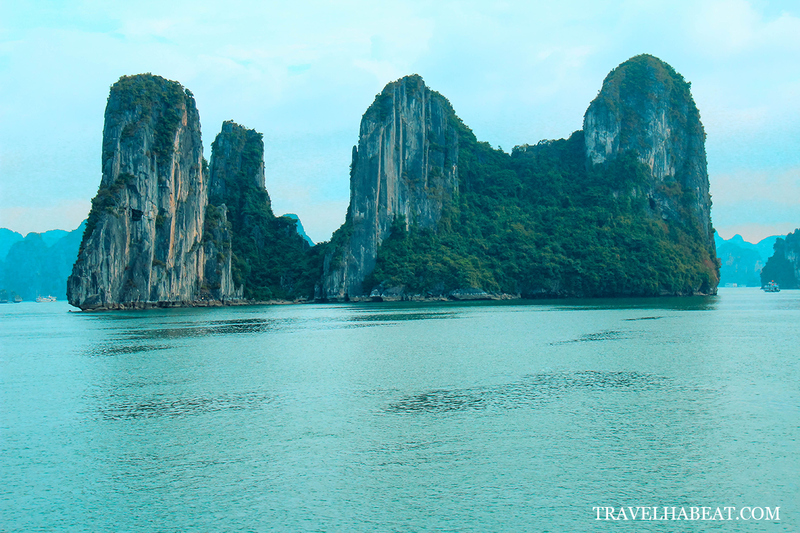 The full-day cruise allows you to marvel the limestone cliffs dotting the waters. Notice also the inspiring sight of hardworking Vietnamese people doing their day-to-day activities around the bay area. Inside the wooden cruise boat. 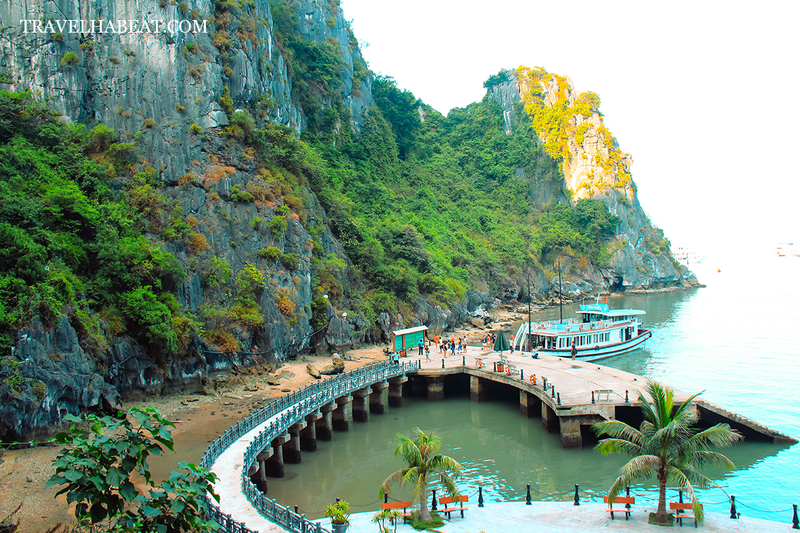 The full-day Ha Long Bay cruise also allows you to visit the beautiful Thien Cung cave. Thien Cung cave, which means “heavenly palace”, consists of astonishing stalactites and stalagmites. It is located about 20 meters above the sea level and covers an area of 3,000 square meters. The cave was accidentally discovered in 1993 by fishermen who sought shelter from a bad storm sweeping over Ha Long Bay. Today, Thien Cung cave has been well maintained with concrete trails and is uniquely illuminated with artificial lights. The accessible path starting from the entrance to the exit is 190 meters in length. Path going to Thien Cung Cave. 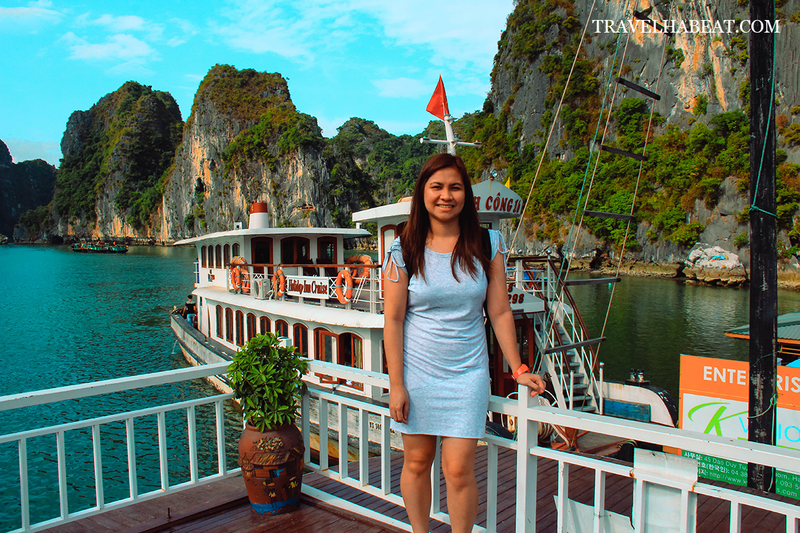 Cruising Ha Long Bay is definitely one of the recommended things to do when visiting Vietnam. 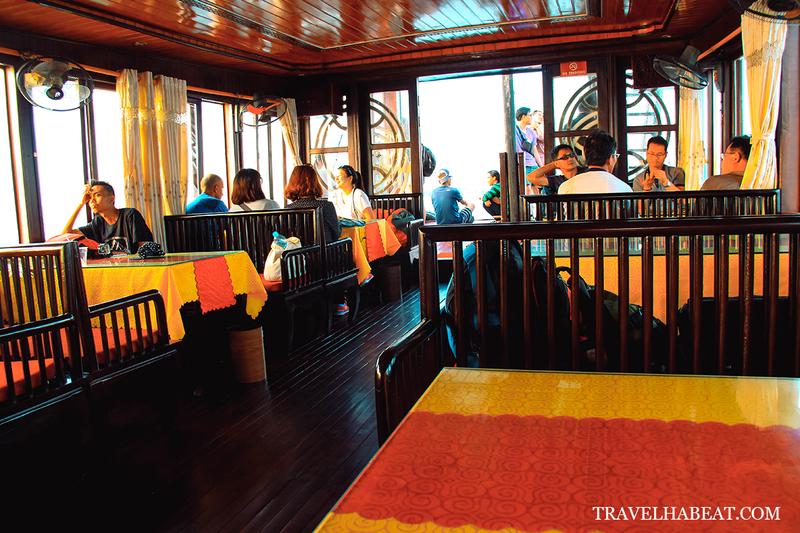 The cruise in itself is a therapeutic escape from the busy streets of Hanoi. Riding a traditional boat is also a one-of-a-kind experience. Getting on and off the boat is also delightful as you can briefly see the community around the bay area. 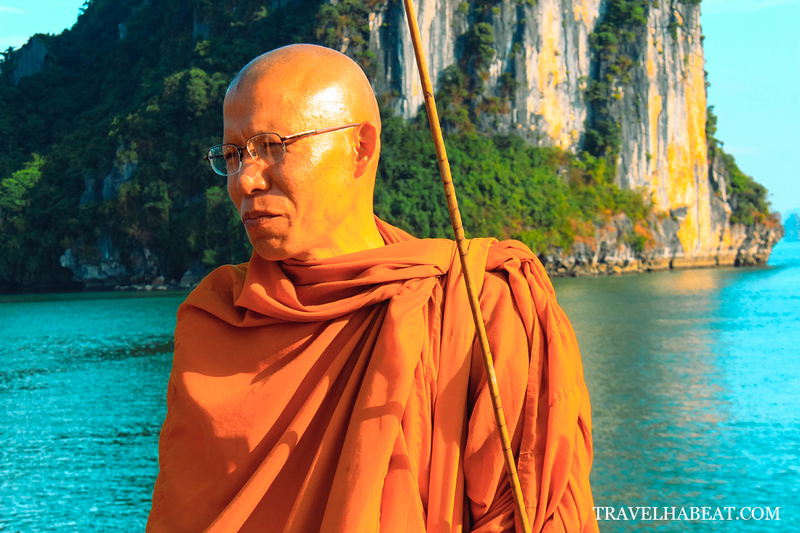 A monk spotted during the cruise.